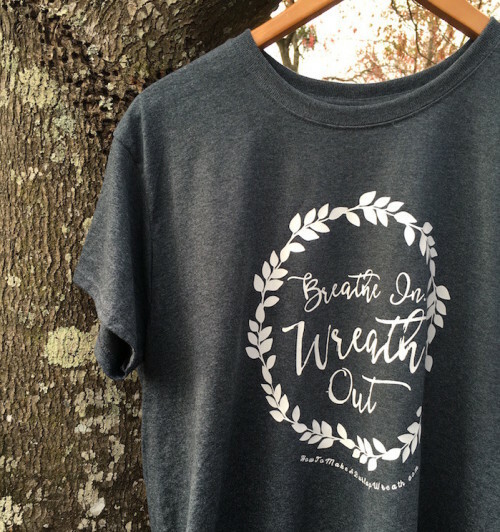 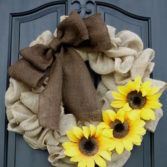 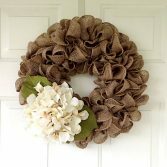 Celebrate your love for wreaths with our own How to Make a Burlap Wreath’s t-shirts! 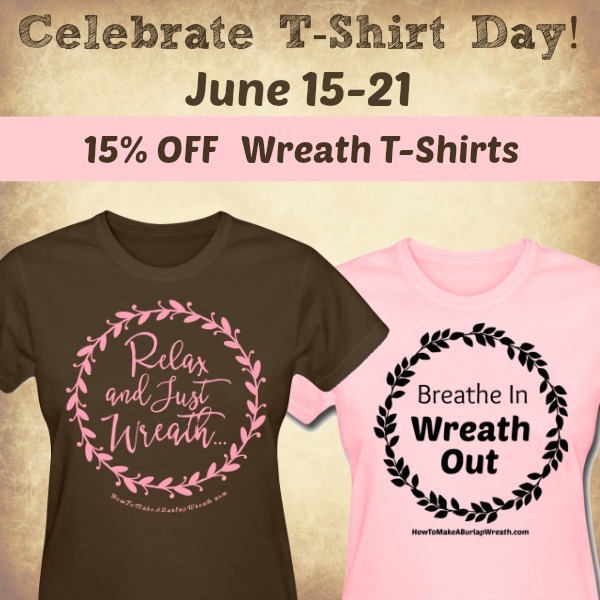 Choose your favorite color and sayings to personalize your shirt. 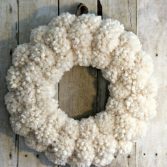 Perfect as gifts or for yourself!